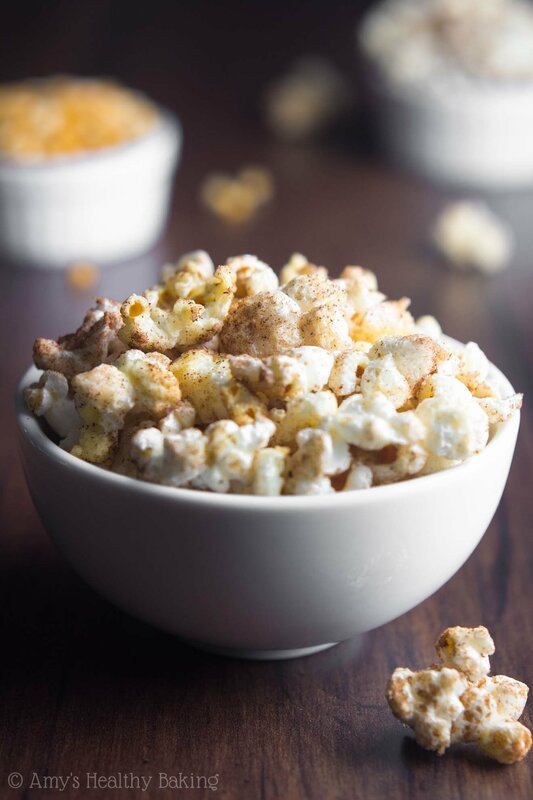 Sweet, crunchy popcorn sprinkled with cozy pumpkin pie spices. 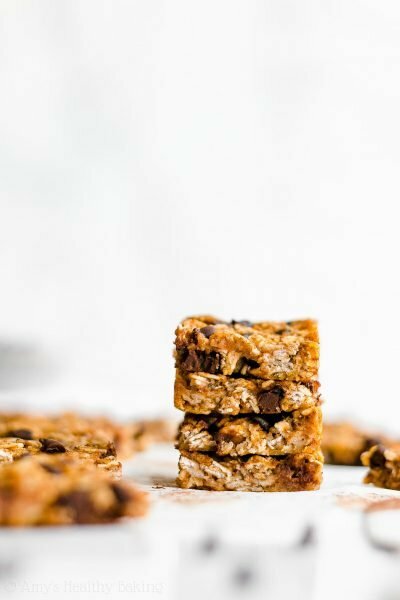 It’s the perfect guilt-free fall snack & always disappears really quickly! Throughout most of my life, my family has served our Thanksgiving dinner between early and mid-afternoon, more as a late lunch. Because we all rose with the sun, Mom and Dad would start cooking by 8 am while my brother and I watched the Macy’s Thanksgiving Day Parade. We called out commentary to our parents while they prepared the meal, telling them when to come in for the cutest floats or the marching band performances. (Everyone liked those better than the lip-synced numbers by recording artists!) By the time the station switched over to the dog show, half of the side dishes sat warming in the oven. But a few years ago, once my brother and I had grown older and fonder of sleeping in, I suggested that we served the feast in the evening at a regular dinner hour. I pointed out that the later time would allow everyone to get enough sleep, exercise in the morning (always important to my parents! ), and enjoy the parade, so my family agreed. So now, Dad and I begin the chopping, slicing, peeling, sautéing, kneading, baking, washing, and roasting around noon. We start with his homemade whole wheat rolls and turkey, then move onto the stuffing and sweet potatoes, and finish with the mashed potatoes and a green salad. And don’t forget about the cranberry salad or pies we made the night before! 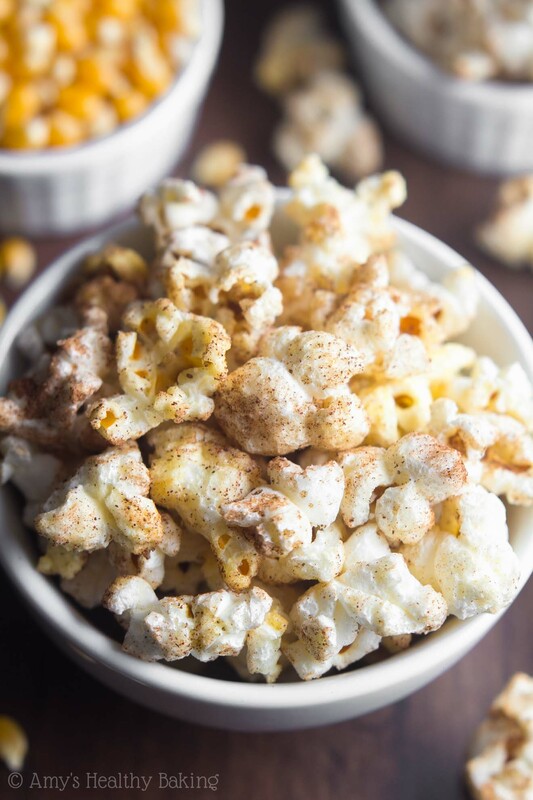 I mixed up this Skinny Pumpkin Spice Kettle Corn for them to munch on instead! It’s sweet, crunchy, and comes together in just a few minutes, and those irresistibly cozy spices make waiting for the pumpkin pie at the end of the feast a whole lot easier! 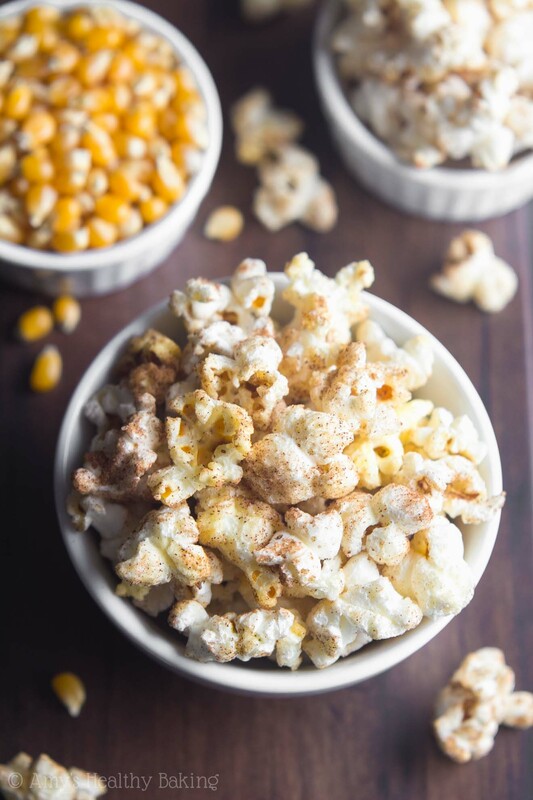 You only need a few ingredients for this easy snack, the most important being the popcorn kernels. 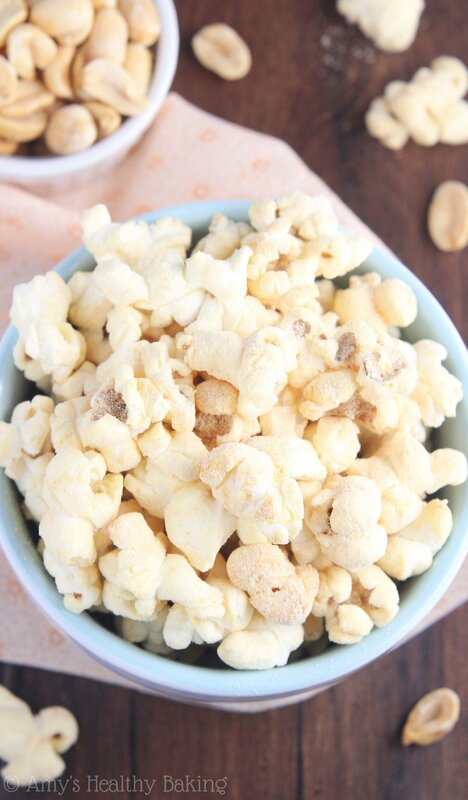 You can’t have kettle corn without the popcorn! You’ll need the plain kind that’s usually sold in large plastic jars, not the stuff that comes prepackaged in microwavable packets. Any brand or variety will work! The sweet pumpkin spice flavor comes from Truvia and spices. 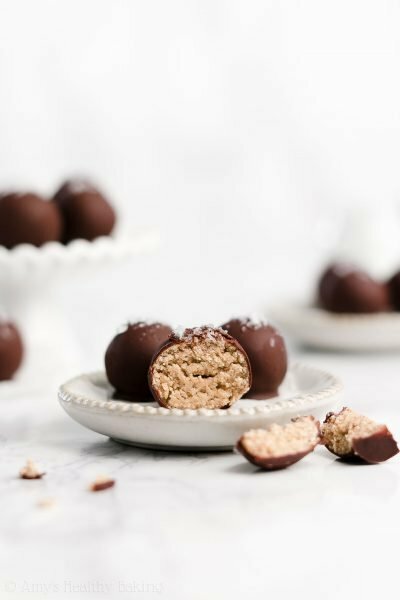 Truvia is a type of stevia, which is a no-calorie, plant-based sweetener that’s clean eating friendly. I buy the kind that comes in a plastic jar with the flip-top lid rather than the individual packets. Many stores like Walmart, Target, or Safeway sell their own brand, which works fine as well. 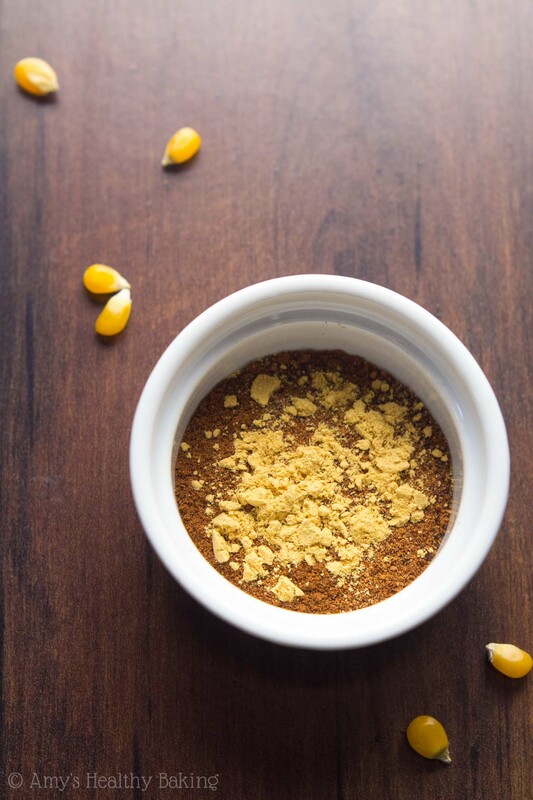 As for the spices, you’ll use the perfect trio of cinnamon, nutmeg, and ginger. (They’re what you’ll need for this ultimate healthy pumpkin pie for your Thanksgiving dessert, too!) With limited shelf space in the kitchen, I prefer to keep the individual spices on hand rather than yet another jar of pumpkin pie spice, but that premade blend would work if you prefer. 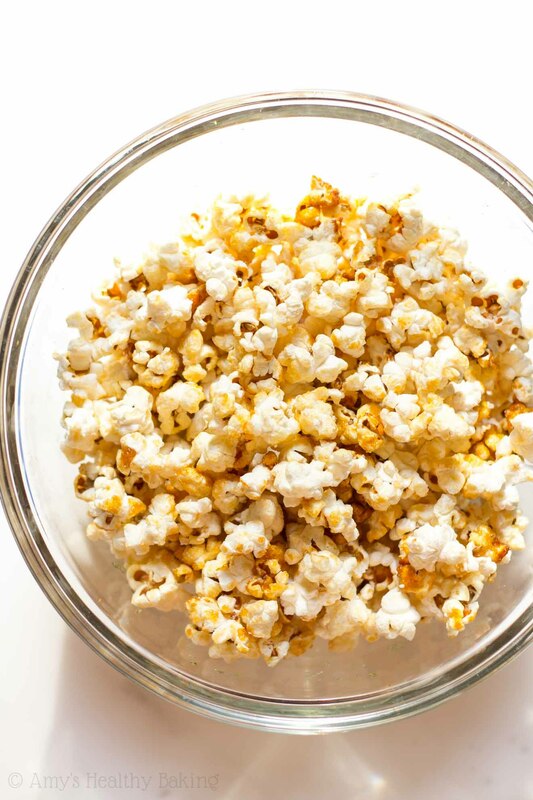 To make the popcorn, add the coconut oil and 3 kernels to a large pot, and cover with the lid. Yes, I know it seems like a really tiny amount of oil, but that’s okay! 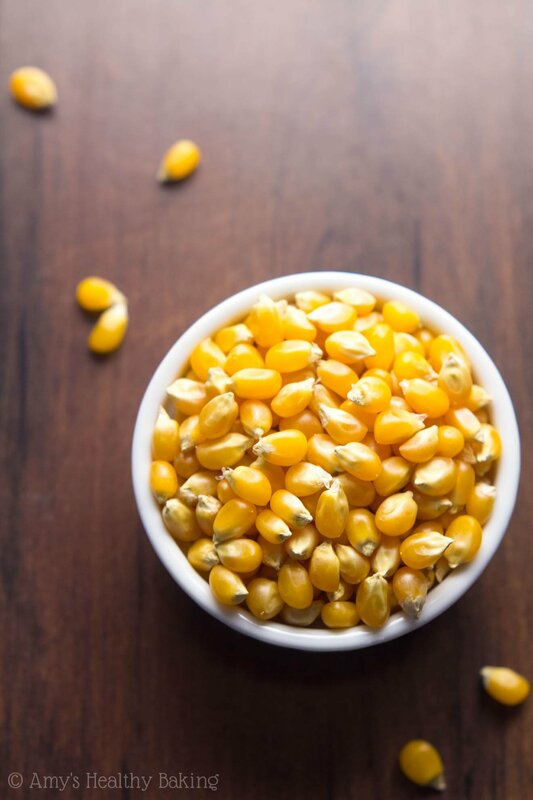 The kernels mainly need heat and pressure to pop, not oil. Shake the pot back and forth every 3 seconds until the kernels pop; then carefully remove the pieces with tongs. Now it’s time to add the remaining kernels, Truvia, and salt! 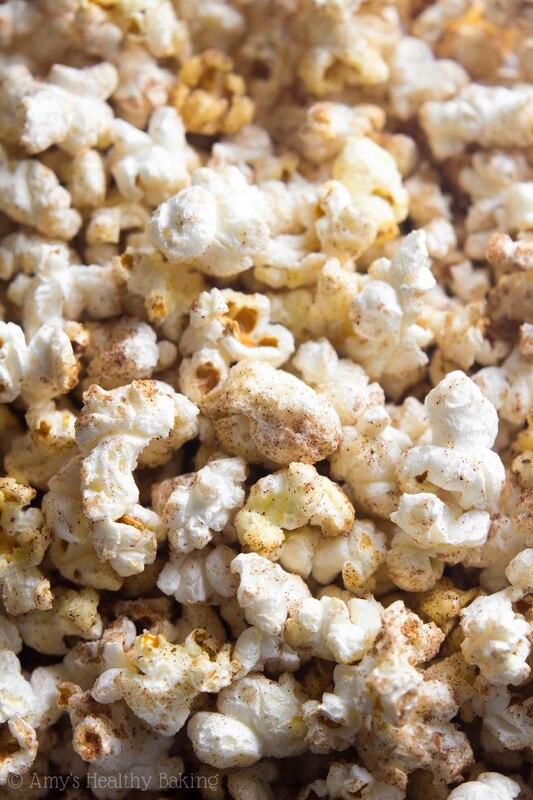 Continue shaking the pan every 3 seconds to prevent the kernels or sweetener from burning. The Truvia will melt into a clear liquid, then start to bubble and foam. The kernels should start popping shortly after! Once you can count 3 full seconds in between kernel pops, pour the popcorn into a large bowl, and sprinkle with the spices. 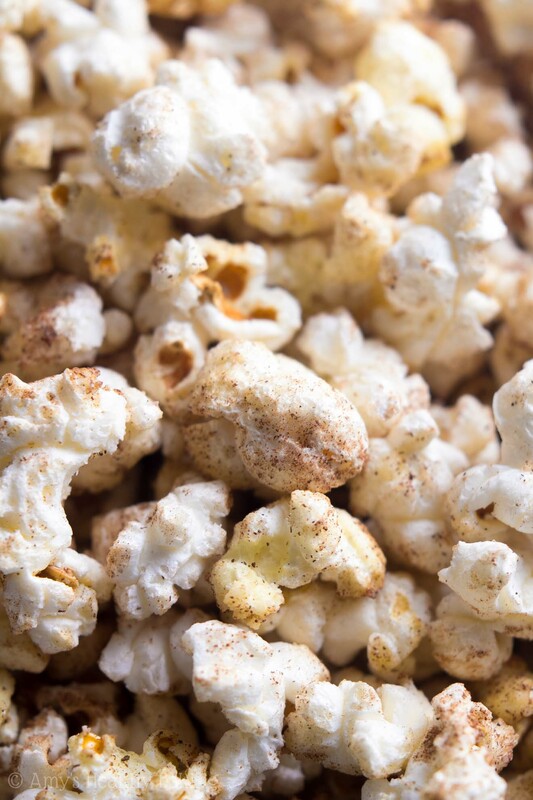 Use tongs to toss the popcorn to evenly coat it with the spices—and help it cool faster, too! But be warned: this kettle corn is highly addictive. I had to make a double batch for my family! 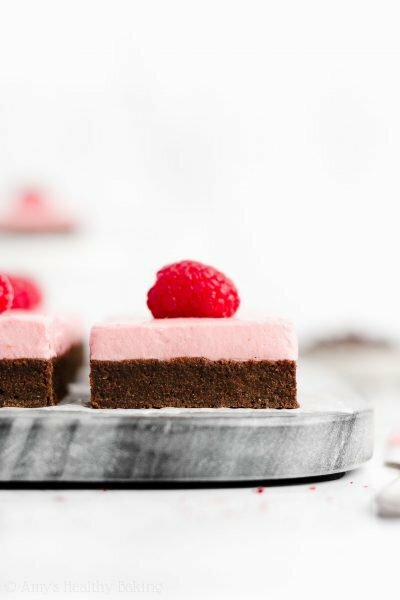 This easy recipe is highly addictive! 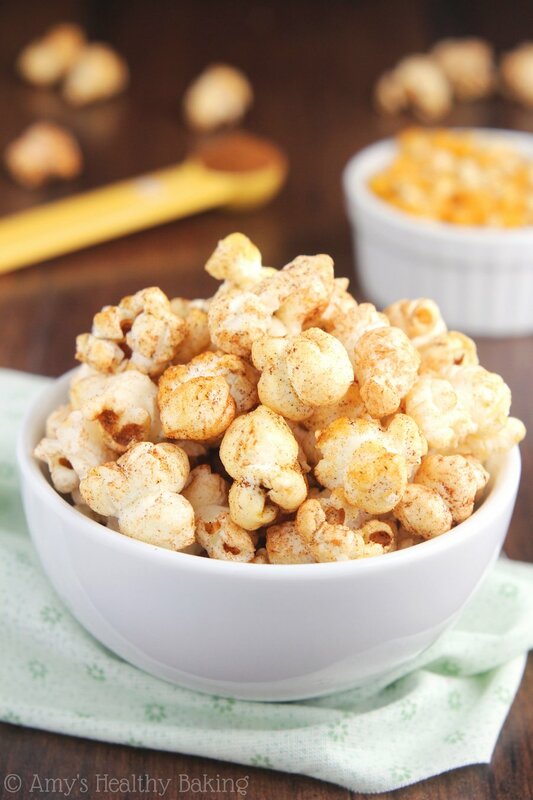 The sweet, crunchy popcorn paired with the cozy spices makes for quite an irresistible snack. Leftovers will stay fresh for at least 2 days if stored in an airtight container. 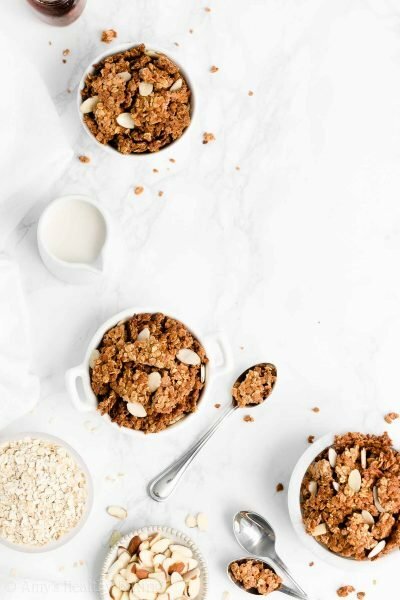 In a small bowl, combine the cinnamon, nutmeg, and ginger. Set aside. Melt the coconut oil in a medium pot over medium-low heat. Once melted, add 3 popcorn kernels, and cover the pot with a lid. Shake the pot every 3 seconds until all 3 kernels have popped. Remove the pot from the heat, and carefully remove the 3 popcorn pieces using tongs. Add the remaining popcorn kernels to the pot, and sprinkle with the Truvia and salt. Cover the pot with a lid. Return the pot to the heat, and continue to cook, shaking the pot every 3 seconds, until a full 3 seconds elapse in between kernel pops. Immediately pour the popcorn into a bowl. Sprinkle with the spice mix, tossing with tongs to evenly coat the popcorn. 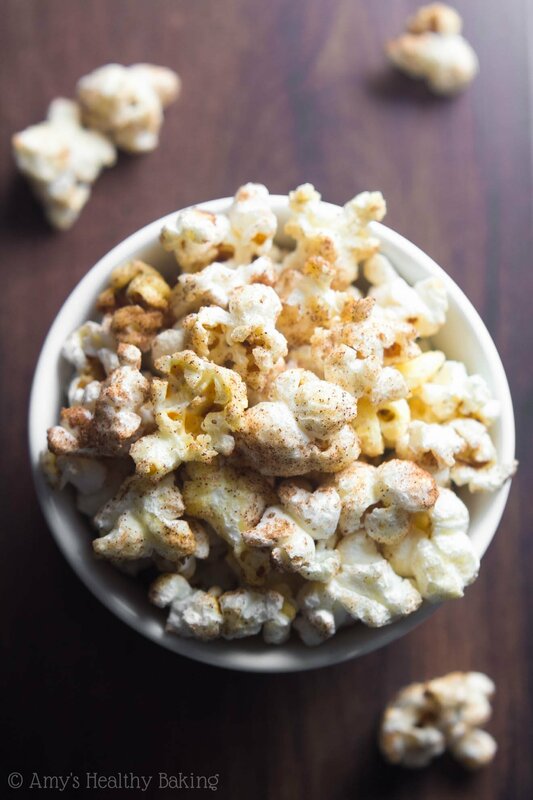 Let the popcorn sit for at least 5 minutes or until the Truvia coating turns from sticky to crunchy. Notes: 1½ teaspoons of pumpkin pie spice may be substituted for the cinnamon, nutmeg, and ginger. Granulated sugar may be substituted in place of the Truvia. 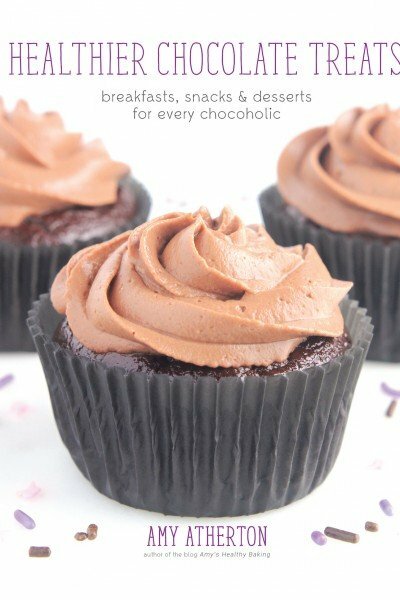 I have not tried this with other stevia-based sweeteners and cannot guarantee how they would turn out. Do not substitute coconut sugar, honey, agave, maple syrup, or any other liquid sweetener. Butter, canola oil, vegetable oil, or olive oil may be substituted for the coconut oil. For a more detailed description of the steps in the Instructions, see the blog post above. I thought I wasn’t a huge kettle corn fan, but then my mom brought some home and I nearly ate the entire bag. THIS would be gone SO fast. What a perfect tide-me-over treat! Light and crisp and simple. Pinning. Thanks for your sweet comment and pin Annie! 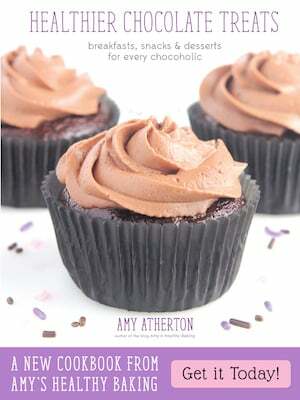 Amy, Curious what quantity of sugar you would suggest using for the Truvia. I went to their website and they said that 3 Tbsp is the equivalent of 1/2 Cup of sugar. I made it with the 1/2 C of sugar and it didn’t go well. The sugar became syrupy and the kernels boiled in the melted sugar. Once the bulk of the kernels popped, the ones on the bottom couldn’t move around when I shook the pan so they burnt.